Bathroom cleaning is a chore that everyone hates, but it cannot be skipped. That is why our company is offering help to people who really hate doing it, or just do not have time to clean. So give us a call as soon as possible and hire our amazing bathroom cleaning service. We are a cleaning services provider and we operate here in Bankside SE1. We have expert cleaners with many years of experience, who know the intricacies in bathroom cleaning. Get help from our professionals now. Our cleaners have cleaned different kinds of bathrooms, and have faced many cleaning challenges. That is why we dare say that they are the best professionals you can find in town. 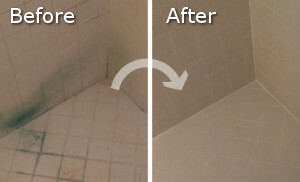 Trust us with your bathroom cleaning, and we promise you you will get note perfect results. Our cleaners will clean your wall and floor tiles, paying special attention and taking their time to clean the tile joints. They will also clean the mirror, wipe down the cabinet, remove soap residues, de-lime and de-scale the drain and tub, and of course they will clean and sanitise the toilet and toilet seat. They will deodorise your bathroom and disinfect the sink. 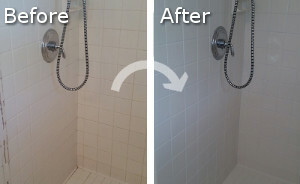 Hire our amazing cleaners for your bathroom cleaning and we promise you will be more than pleased with our results. There is nothing more pleasant than having a clean and hygienic bathroom, and we will give you just that. Call us now and enjoy our very reasonable and fair prices. We guarantee you a sparkling clean and germ-free bathroom. Get help from us, because bathroom cleaning is our speciality and we are the best in SE1.